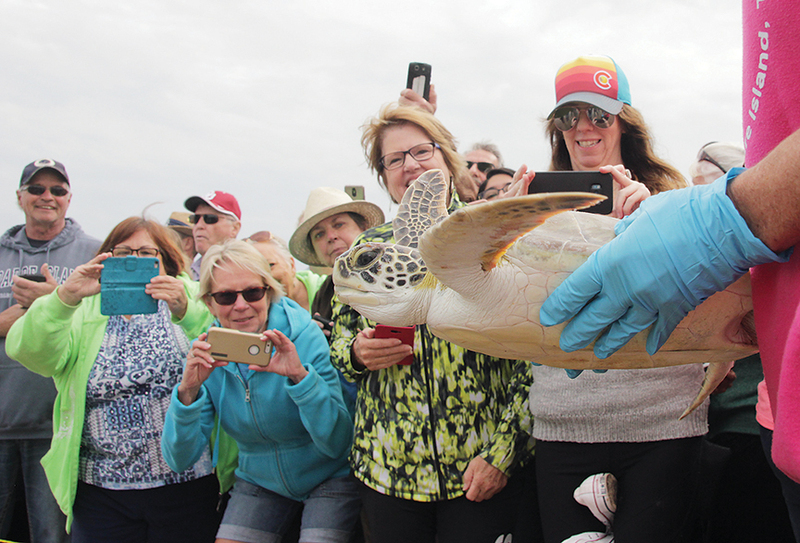 More than 50 Atlantic green sea turtles were released into the Gulf of Mexico Tuesday in the wake of yet another cold front. “I think this is unprecedented that we’ve had three major cold fronts with temperatures in the 30s and the water dropping into the high 40s. This is the first time I recall this in the 26 years I’ve been here,” said Jeff George, the director of Sea Turtle Inc. (STI). 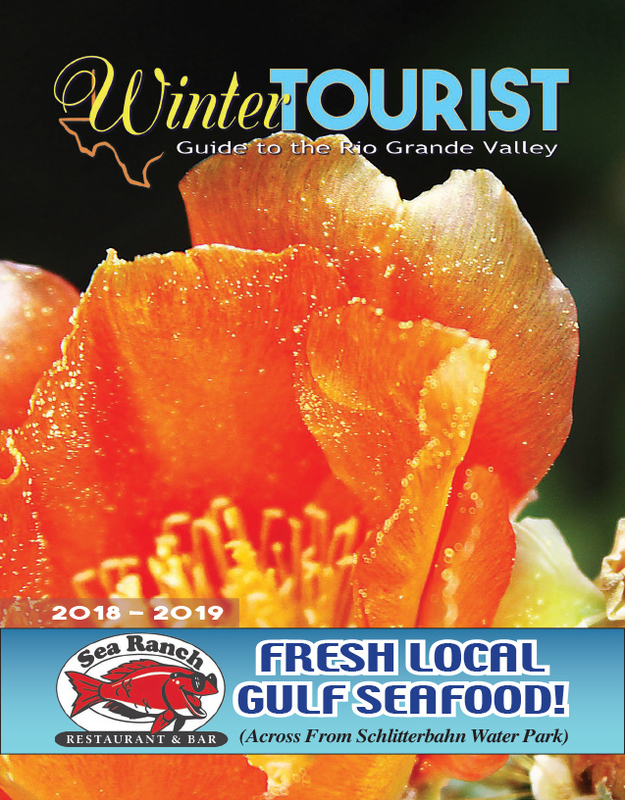 During the last cold front, over 300 turtles were rescued by Sea Turtle Inc. staff and volunteers, as well as officials from Texas Parks and Wildlife and the U.S. Fish and Wildlife Service. But it wasn’t just the Rio Grande Valley that felt the effects. Further up the coast, thousands of turtles succumbed to the frigid temperatures and became cold stunned.